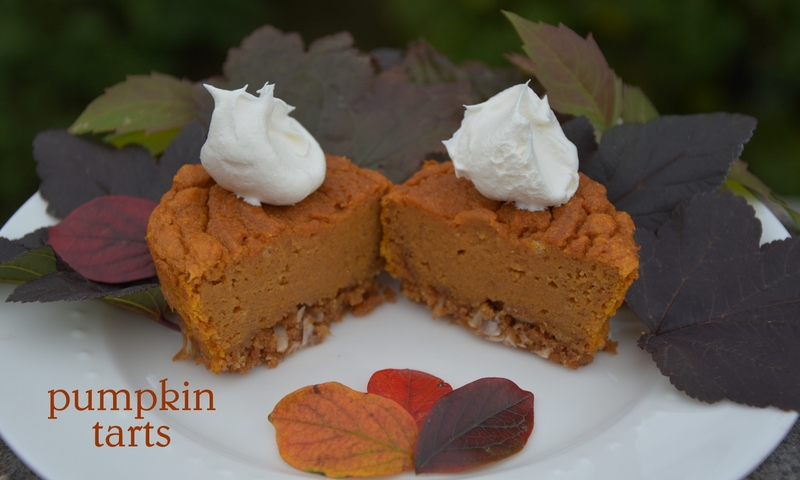 gluten free pumpkin pie cheesecake – our favorite Thanksgiving dessert! Pumpkin pie and cheesecake are two of our favorite desserts, so we figured, why not combine them! This flourless gluten free pumpkin pie cheesecake makes a great Thanksgiving dessert – both traditional and a bit different. You can make it with a crumb crust (recipe included) or bake it crustless. 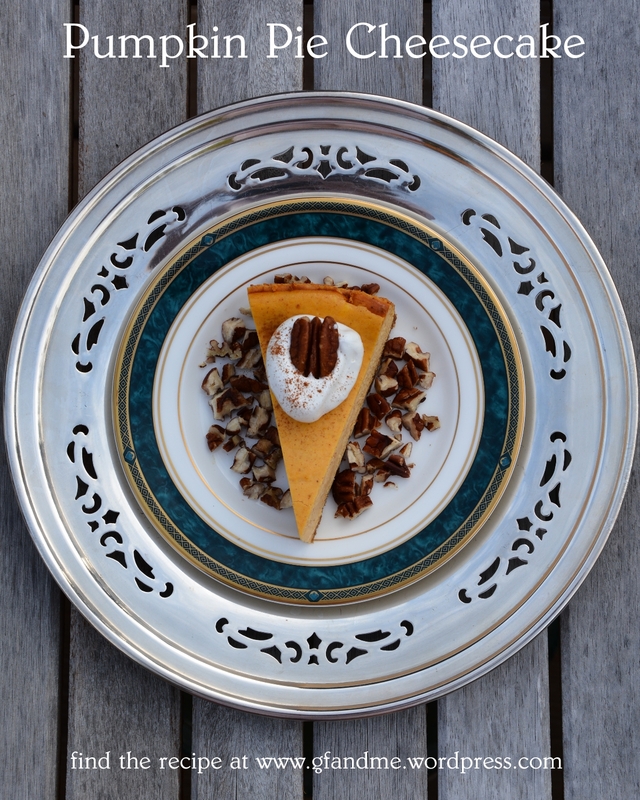 Either way, the cheesecake is creamy and light with a hint of pumpkin and cinnamon. 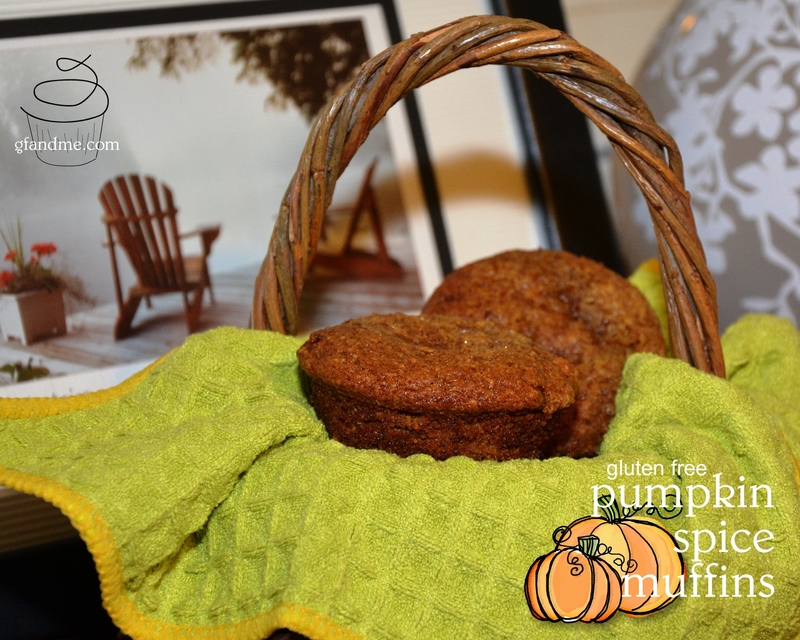 Try to make this a day or two ahead of time – the flavours of the pumpkin and the spices really come out the longer it sits. Please scroll down for the recipe. 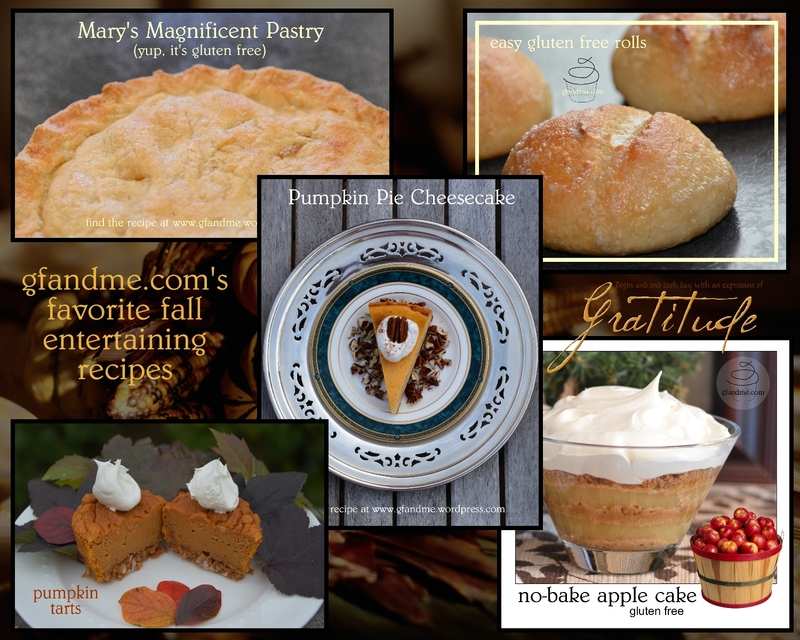 This recipe was originally posted in October 2013. Do you miss those crispy, spicy prepackaged Dad’s cookies? Geoff certainly did. 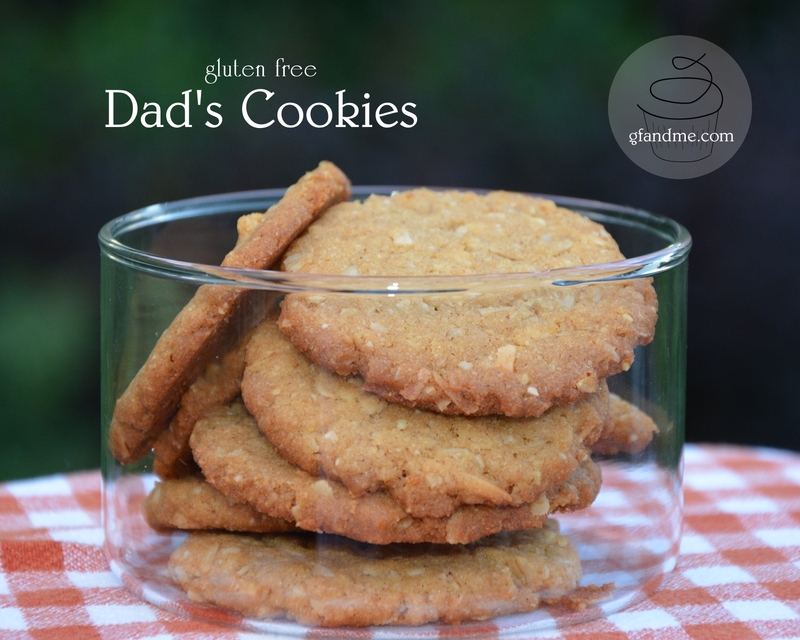 This recipe for gluten free Dad’s Cookies is the culmination of a long process of trying to get just the right flavour and texture of those little marvels in the bright yellow bags. One result was posted here earlier under the title Coconut Oatmeal Cookies. 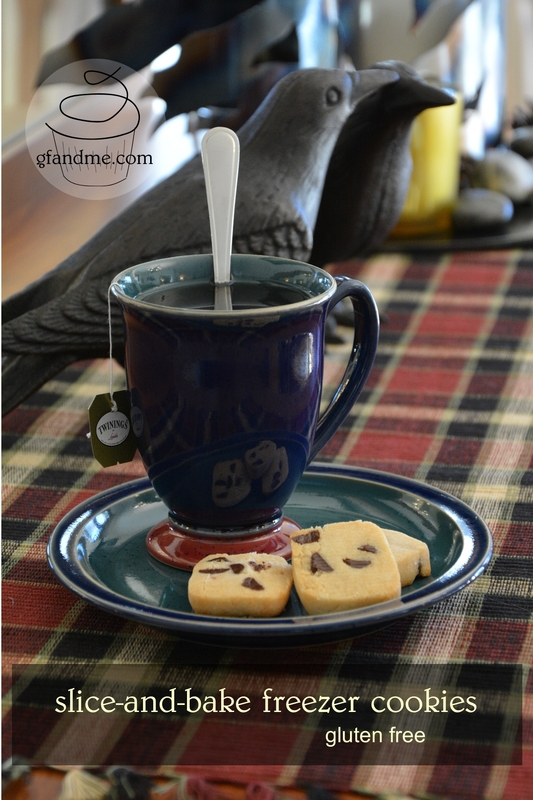 They were good, but too tender and too spicy to be truly called a Dad’s cookie copycat! These, however, come very close to the real thing, so go ahead, eat them by the handful, dunk them in your milk, or dip them in your coffee. Yummmm. Note: Not everyone who has celiac disease can tolerate oats and oat flour, even when they are certified gluten free. If you have questions, talk to your physician or dietitian. These gluten free bread sticks have a crispy crust, soft sweet doughy crumb, and a salty, buttery taste. And since they’re whipped up in your mixer, they are no trouble at all to throw together! Try them with your next salad or gluten free pasta dish – or all by their one-sy dipped in butter. 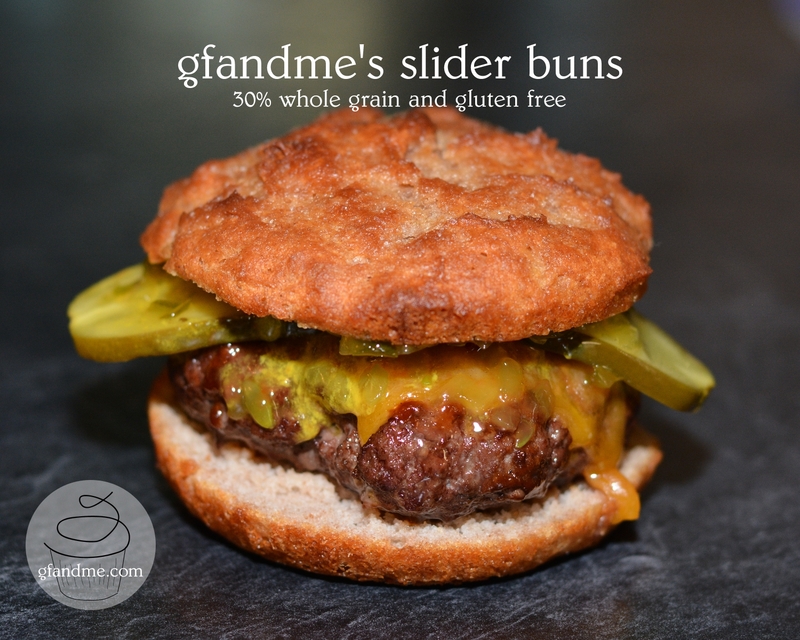 Nom nom nom… This recipe is based on our earlier recipe for gluten and rice free buns. The dough for these is so pliable, you can shape it into almost anything! Hmmmmm … maybe pretzels next time?????? gluten free tortillas – our second most popular post of all time! Looking for something a little different for breakfast? 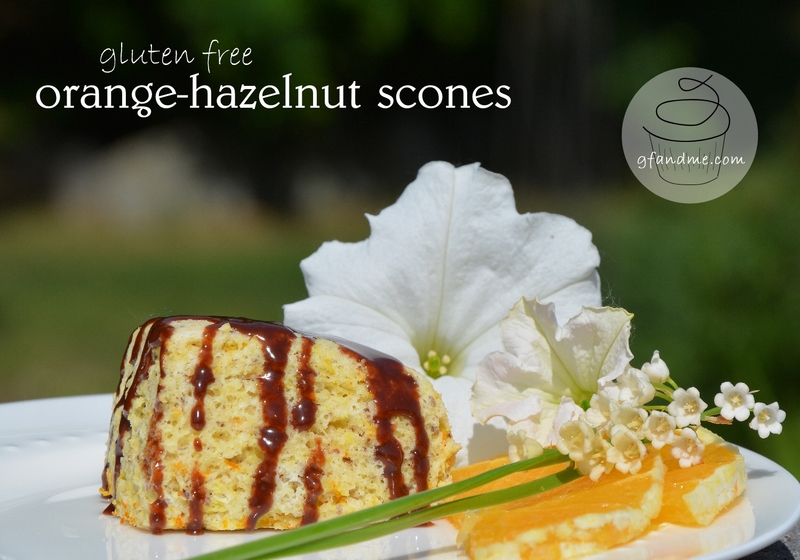 Try these gluten free scones made with hazelnut flour and orange zest. The flavour profile is out of this world – especially once you add the Nutella glaze. (The glaze recipe is included below – as well as one for a simple orange glaze for those of you who don’t like chocolate. Ha! Who am I kidding!?) These little beauties are surprisingly crispy on the outside and creamy in the centre. If your eyes were closed, you’d swear you were eating a chocolate glazed donut! 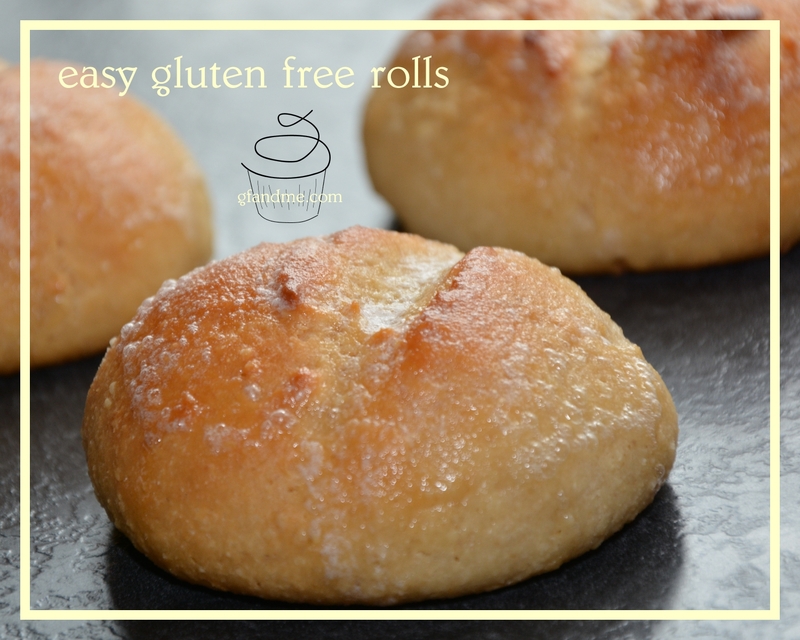 These gluten free buns are salty and crispy on the outside with a soft, sweet, doughy centre, and they have none of that bitter gf flour flavour. They’re also rice and egg free and can be made without dairy. And because you knead the dough with an electric mixer, they’re also pretty easy to throw together. Unlike many gluten free bread doughs that tend to resemble cake batter, this recipe results in a dough that can be worked with and shaped, making it quite versatile. Try using it to make gf bread sticks!